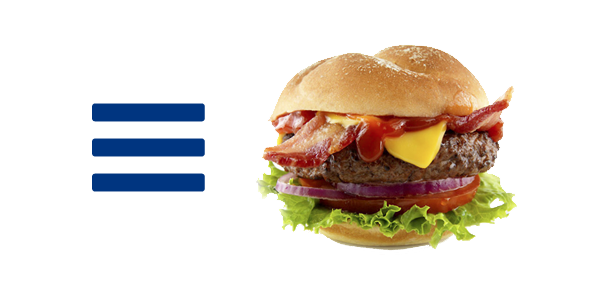 The Hamburger Icon – it’s everywhere. All around you. In web apps, mobile sites, desktop sites, and computer software. The ubiquitous three-line icon is now so common it feels as if it is universally understood to mean “Navigation Menu.” But is it?